MILAN -- Italy will offer subsidies of up to 6,000 euros ($6,820) to buyers of new low emission vehicles while putting taxes on the purchase of larger gasoline and diesel cars, according to measures approved in parliament. The measures were contained in Italy's 2019 budget passed by the upper house. They change rules proposed by Rome earlier in December, which drew criticism from the car industry. Unions and auto sector associations have warned about the proposed new tax, saying it could hurt not only automakers but also the entire supply chain and could cost jobs. A tax of 1,100 euros will be placed on new gasoline and diesel cars that generate 161-175 grams of CO2 emissions per km. That will rise to 1,600 euros for emissions of 176-200g/km and to 2,000 euros for emissions of 201-250 g/km. Electric, hybrid and methane gas-powered cars currently make up only around 7 percent of Italy's car sales. Fiat Chrysler Automobiles, which at present sells no electric or hybrid cars in Europe, said in November it was planning to spend more than 5 billion euros on new models and engines in Italy between 2019-2021. 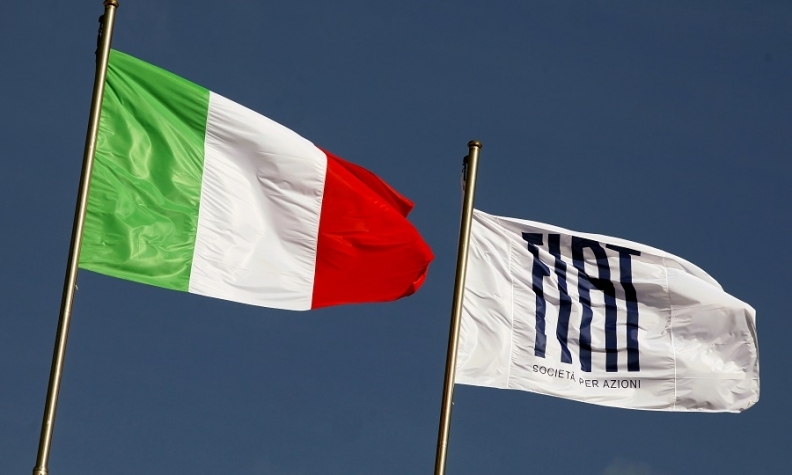 In December, in reaction to the original measures, FCA said it could review its Italian investment plan if Rome raised taxes on gasoline and diesel cars. FCA has not commented on the latest changes.